There’s no better way to get to know Peru like a local than through the street food. If you’re a somewhat adventurous traveler, don’t miss chowing down on some Peruvian street food during your custom tour of Peru. We’ll guide you through what to eat and how to eat it in this helpful street food guide to Peru. As the sun sets in the evenings, locals in many neighborhoods in Cusco and the Sacred Valley bring out their grills and set up on street corners to prepare anticuchos, roasted cubes of meat on sticks. The usual fare is corazón de res (beef heart), a surprisingly delicious snack once you get used to the somewhat chewy texture of the meat. Many vendors also offer cubes of chicken breast as an alternative. Load on some chimichurri, a delicious garlicky sauce made with olive oil, garlic, and parsley, and you’re in for a tasty evening or late-night treat. 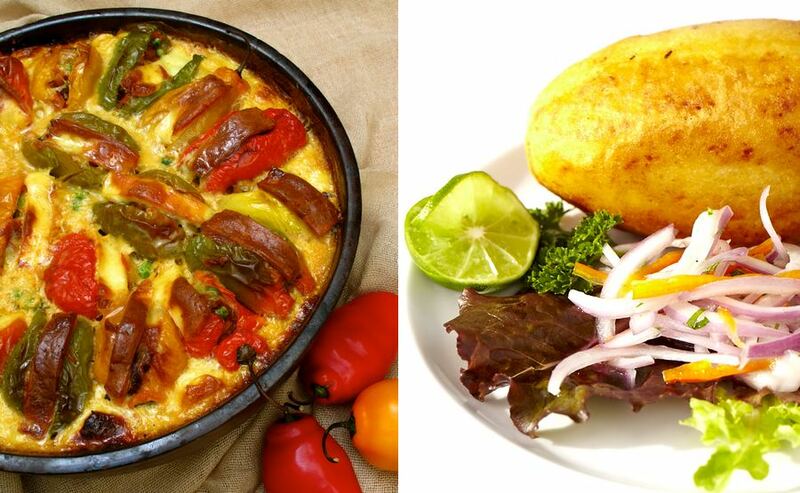 When in Cusco, head to the street behind the Qoricancha Church for these two delicious dishes. Rocotos are Peruvian peppers, about the size and shape of bell peppers, but spicier. They are typically filled with beef and diced vegetables, breaded, and then deep-fried. A papa rellena is a potato given the same treatment. These are usually prepared in great heaps, wrapped in paper bags and blankets to keep the heat in, and then brought to town by ladies who sit on the steps and offer up their fare. Each portion usually comes with two or three small baked potatoes and costs around 2 soles. Try these if you’re still a little hesitant about street food but curious to give it a go, as both dishes are deep-fried which presumably kills any bacteria. A surprisingly healthy breakfast can be had for 1 or 2 soles in many neighborhoods in and around Cusco in the very early mornings. Locals set up their stands and sell thick, hot breakfast drinks that are both delicious and surprisingly filling. 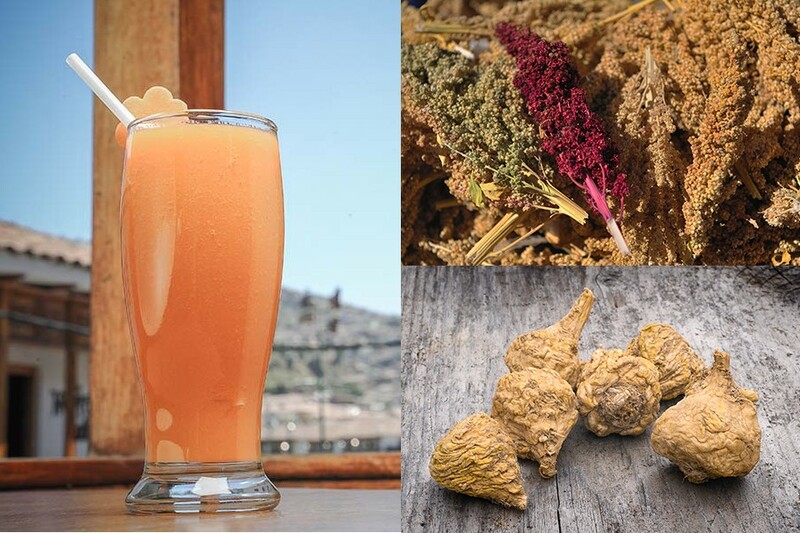 We recommend you try the maca con leche, or apple juice with quinoa – delicious! 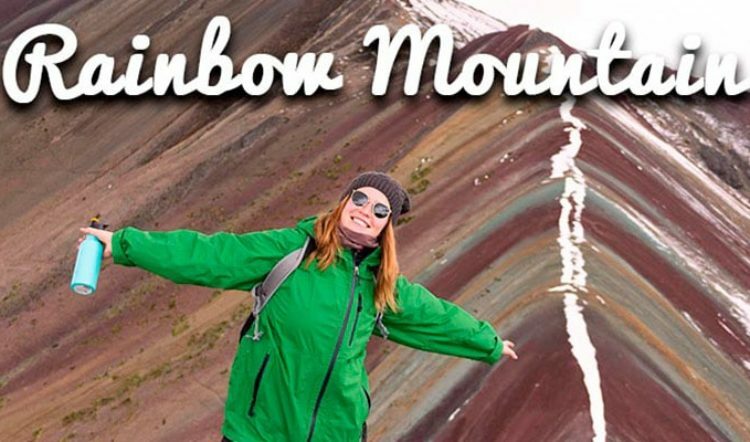 It comes served in a tall glass and is sweet, hot, and tummy-warming on a cold morning in the mountains. If you’re lucky, you will get a yapa, a bit extra once you have emptied your first glass. Now, this street eat is for only the most adventurous eaters. 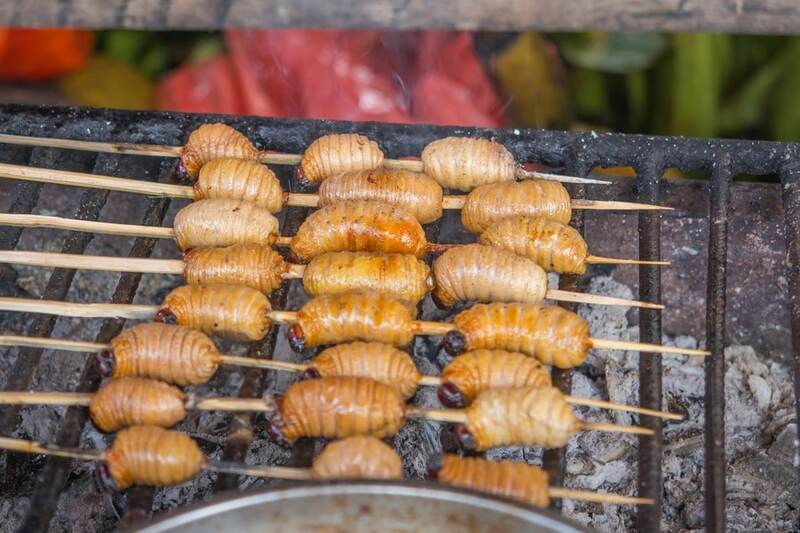 Suri, a local delicacy, is larva of the palm weevil. 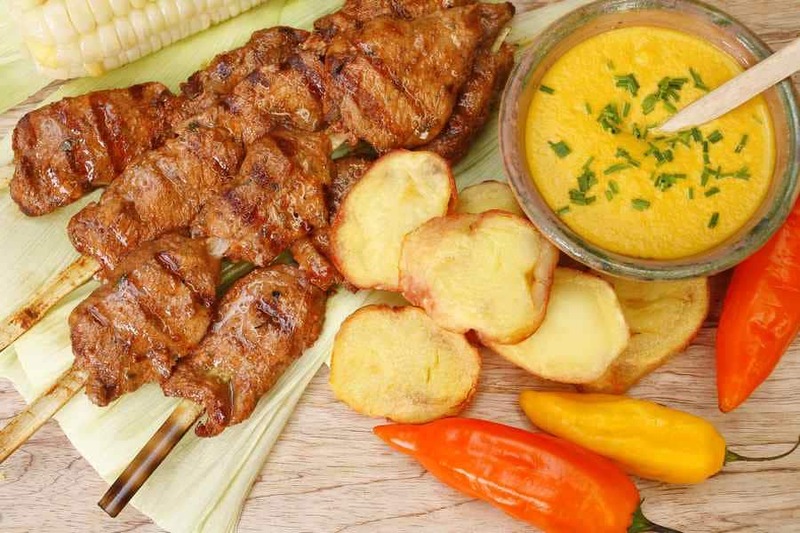 It’s prepared in much the same way as the anticuchos mentioned earlier in this article: roasted and layered onto sticks. Find it in Mercado Belén in Iquitos. If you can stomach it, they are actually quite delicious and taste a bit like liver. 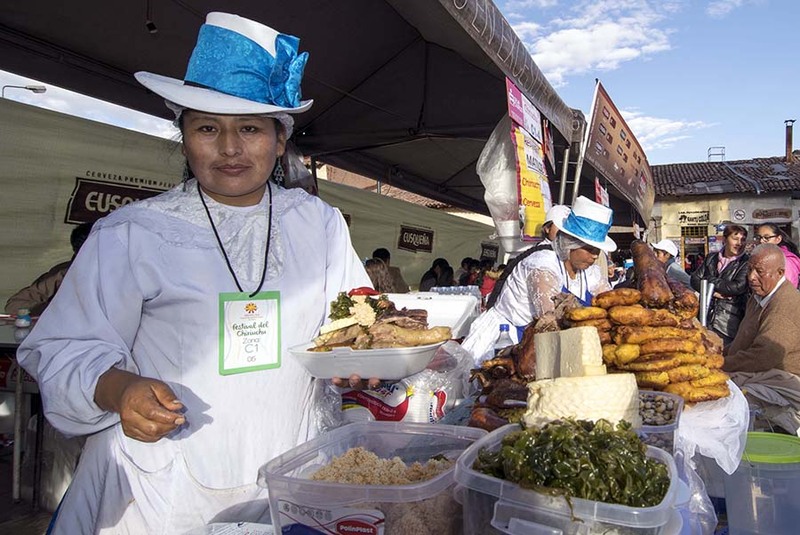 Experiencing the best street food of Peru is highly recommended on your Peru vacation. 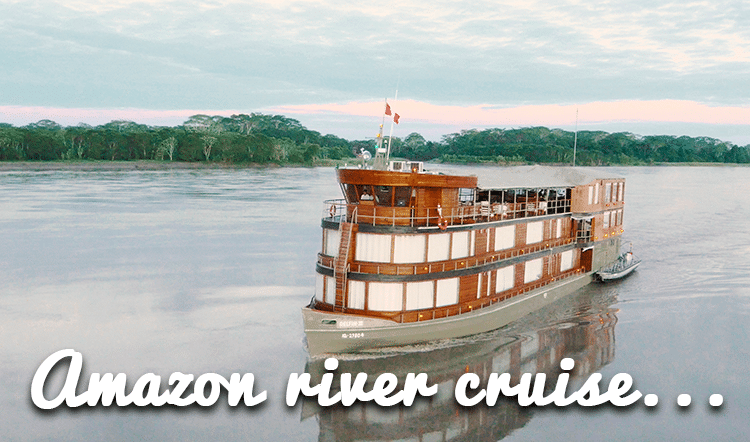 Whether you’re in Cusco, Iquitos, Arequipa, or the busy streets of Lima, we dare you to give it a try, especially if the local and authentic experience is what you’re after on your visit to Peru. 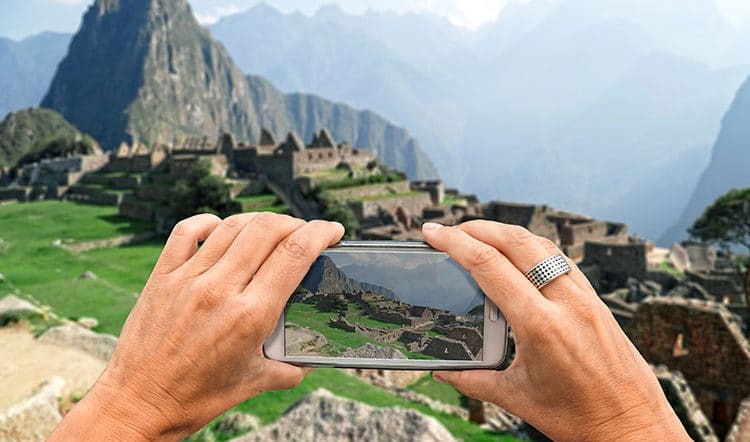 To book your tailor-made Peru tour, speak with a Kuoda Travel Designer today. 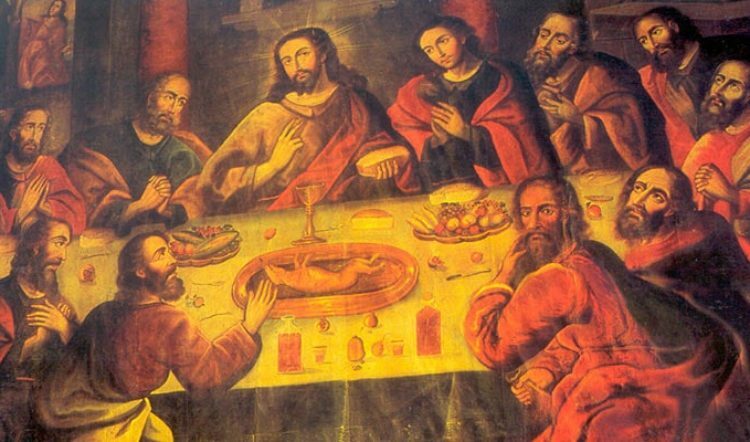 We’ll guide you to all of the best street eats and fine dining Peru has to offer and can even create a Peru culinary tour designed just for you.